Emirates (Arabic: طَيَران الإمارات‎ DMG: Ṭayarān Al-Imārāt) is an airline based in Dubai, United Arab Emirates. The airline is a subsidiary of The Emirates Group, which is wholly owned by the government of Dubai’s Investment Corporation of Dubai. 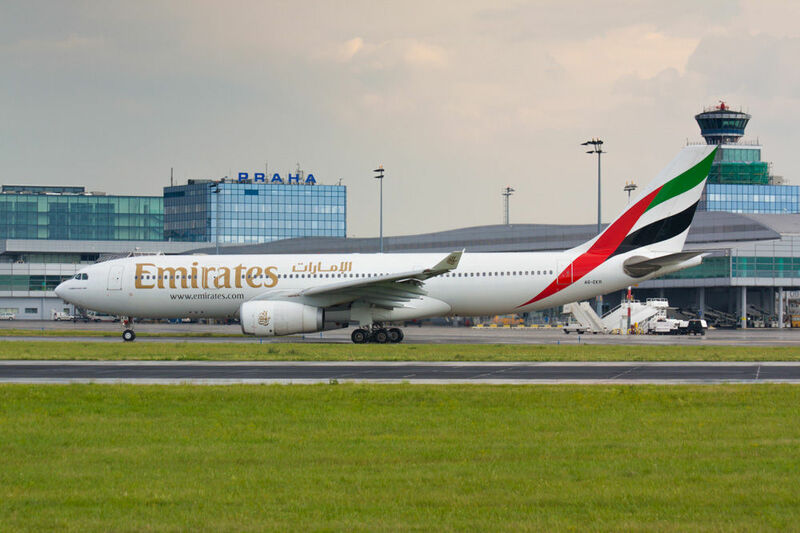 It is the largest airline in the Middle East, operating over 3,600 flights per week from its hub at Dubai International Airport, to more than 150 cities in 80 countries across six continents. Cargo activities are undertaken by Emirates SkyCargo. 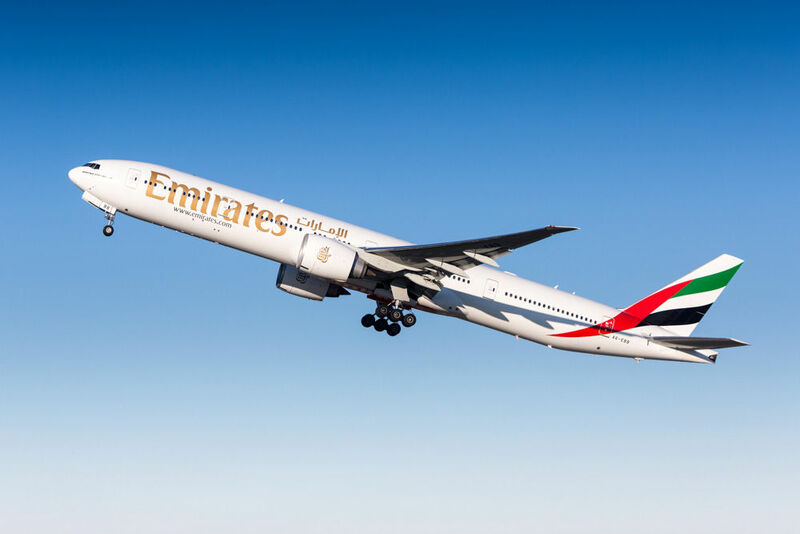 Emirates is the world’s fourth largest airline in scheduled revenue passenger-kilometers flown, the fourth-largest in terms of international passengers carried, and the second-largest in terms of freight tonne kilometers flown. From March 2016 to February 2017 Emirates had the longest non-stop commercial flight from Dubai to Auckland. Prague, Czech Republic July 10, 2010: AA330 Emirates taxis for take off from PRG Airport. 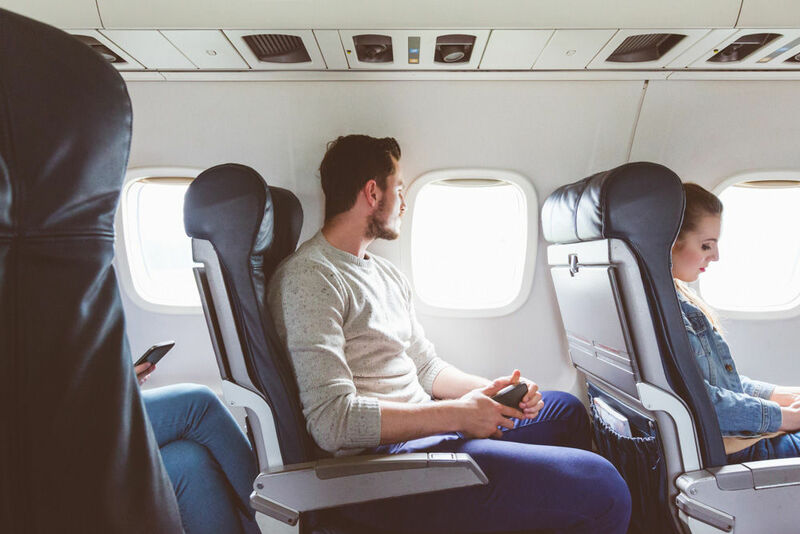 Young man sitting in airplane cabin near window. People flying by plane. 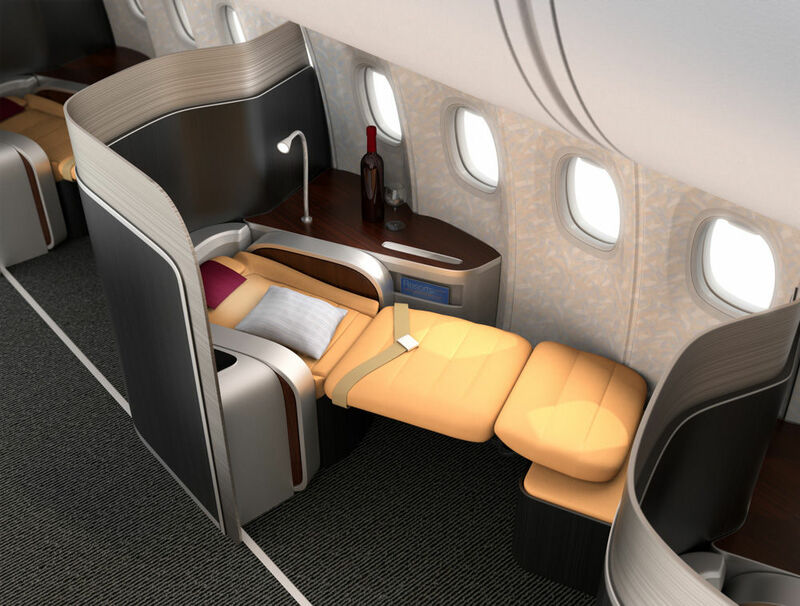 Close-up of luxurious business class seat with metallic silver partition. The seat laying down in flat position. 3D rendering image in original design. Happy kids travelling in plane. 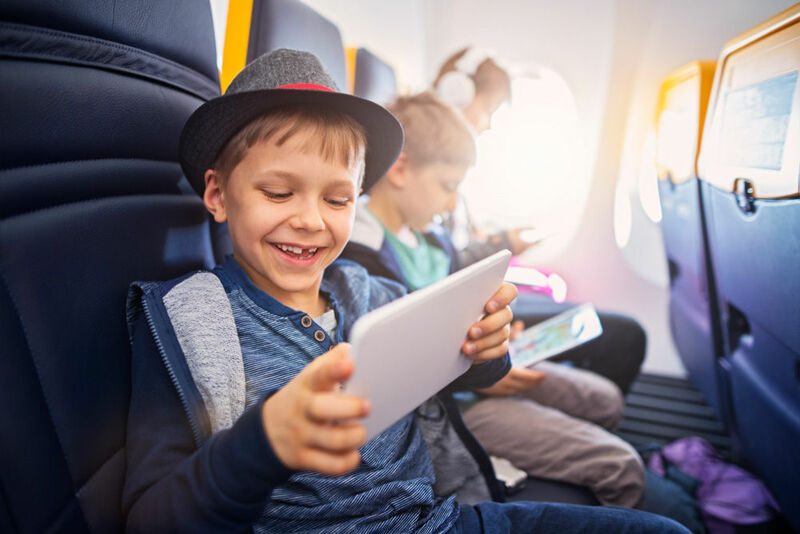 The kids are using technology to make the flight even more fun. They are playing video games on digital tablets. The girl in the background is wearing headphones and listening to the music. 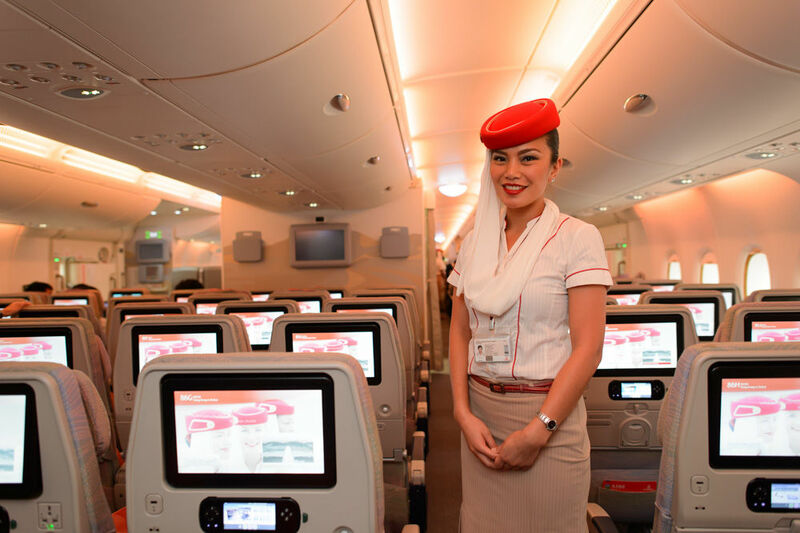 Hong Kong, Hong Kong SAR March 9, 2015: Emirates Airbus A380 crew member. 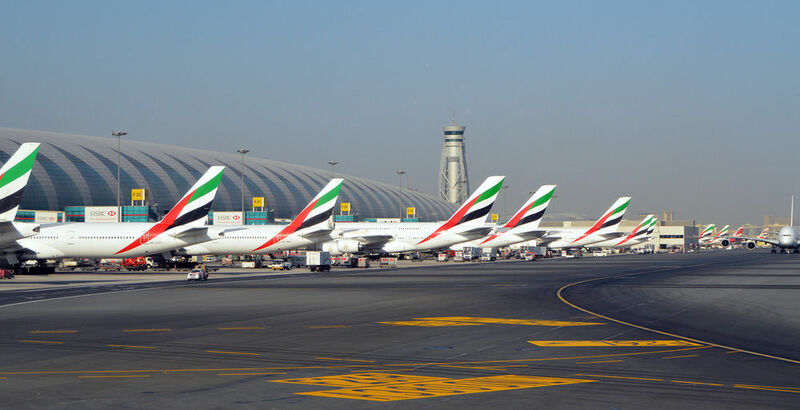 Emirates handles major part of passenger traffic and aircraft movements at the airport. 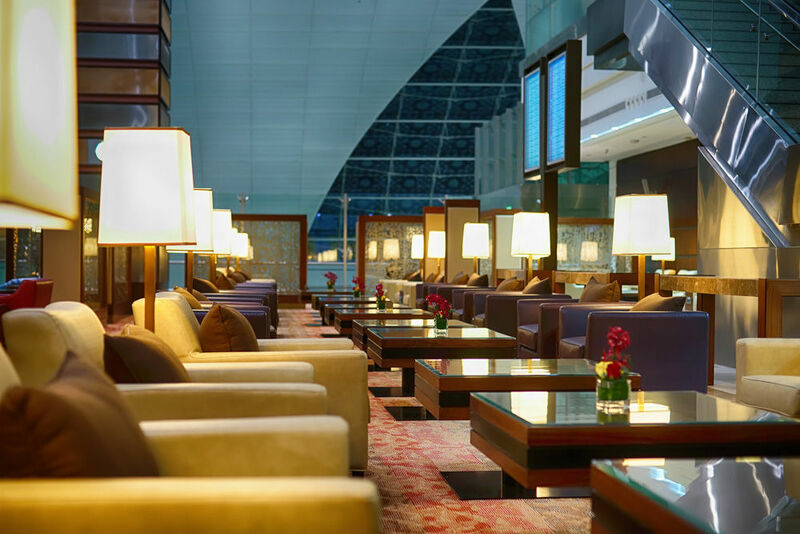 Dubai, Unted Arab Emirates April 7, 2013: Dubai International Airport business lounge interior. 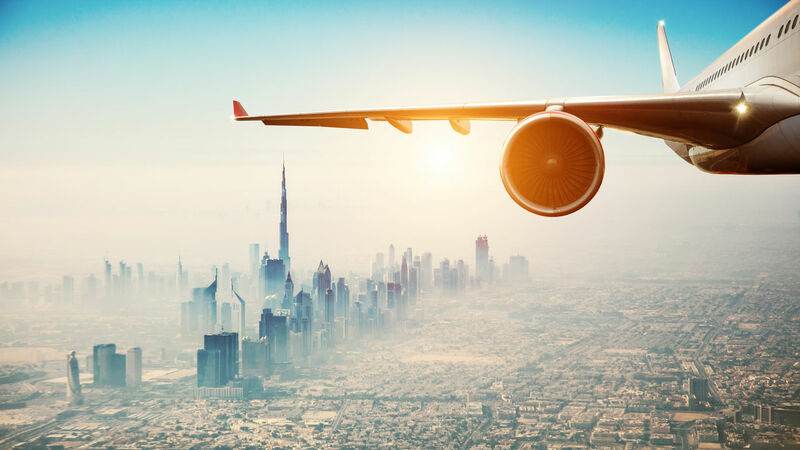 Dubai International Airport is a major international airport located in Dubai, and is the worlds busiest airport by international passenger traffic. 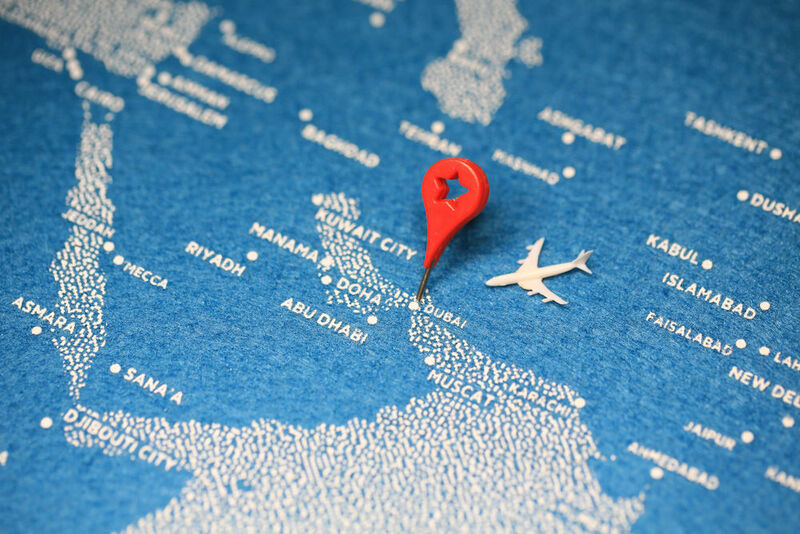 It is a major airline hub in the Middle East, and is the main airport of Dubai. 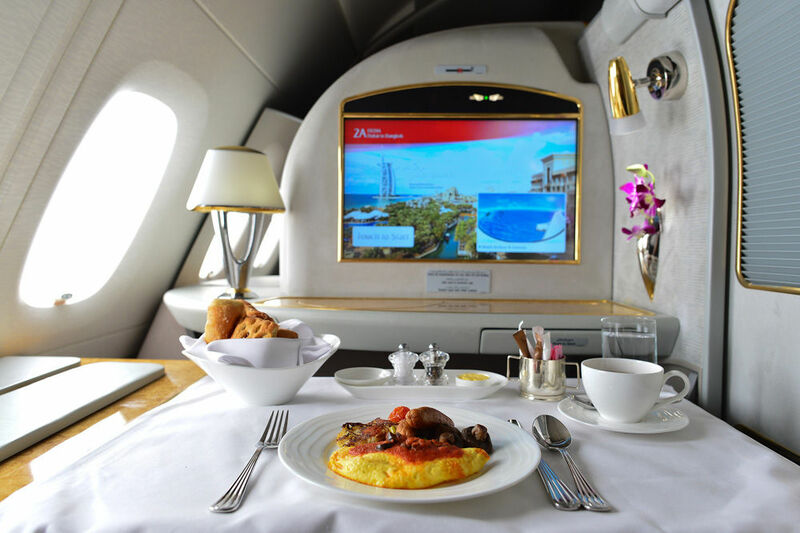 Dubai, United Arab Emirates March 31, 2015: Emirates Airbus A380 first class private suite interior. 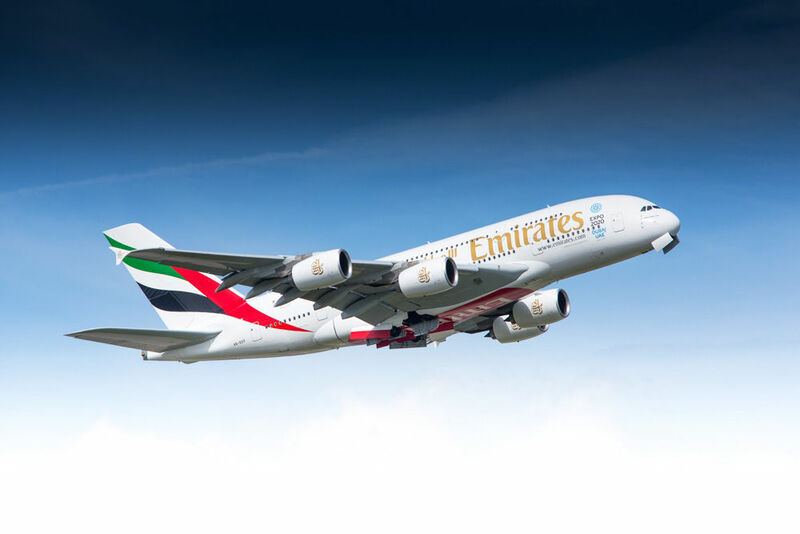 Emirates is one of two flag carriers of the United Arab Emirates along with Etihad Airways and is based in Dubai. Dubai, United Arab Emirates November 02, 2012: Dubai International Airport is a major world hub airport and home to Emirates, the national airline. Close-up of commercial airplane flying over modern city. Concept of fast transportation and travel. Zürich, Switzerland December 10, 2013: Emirates Airline Boeing 777 departing Zurich airport.